We are in a new month with some new boards and updates to existing boards. 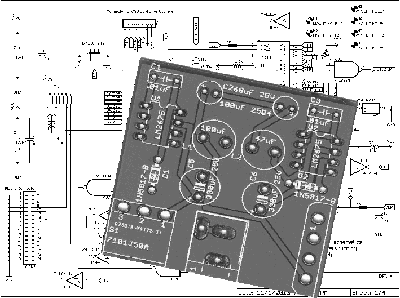 I finally finished the three Youtube video series on using the PICKit3 and Microchip’s MPLAB X IDE to program the PICs used in the 1088XEL Alternate Atari Motherboard project. The final video goes over how to use the PIC Adapter with the PICKit3. 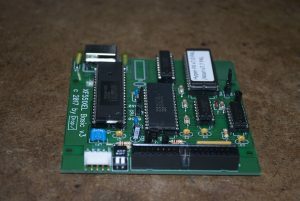 Normally the PICKit3 is an in-system programmer, but with the adapter you have the option of programming those PICs out of system. As an added bit of triumph I have finally been able to develop an XEL XF551 floppy disk drive board that works. It was harder than I thought, based primarily on some stupid assumptions. I won’t bore you with the details. But the basic version is up and running. 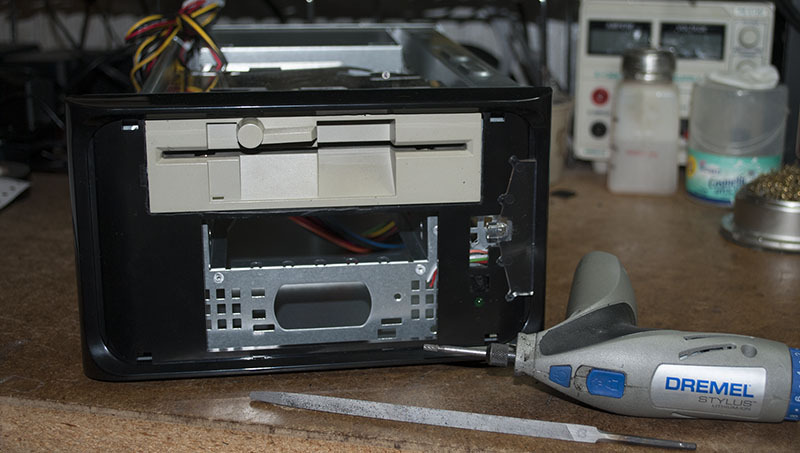 This means that you can now install an XF551 capable disk drive in a free drive bay of your PC case and connect it to the board and then the board to the AUX SIO connector on the 1088XEL. Now you can have a true PC case with Atari inside including the ability to use an original 5 1/4 inch floppy drive. I’m still working on a combo drive that will combine the SDrive and XF551 circuitry with a front bezel control panel for a free 3 1/2″ drive bay. Shouldn’t be too much longer on that.